Published 2013/04/07 at 755 × 1000 in The Alpha Diamond of Corona. 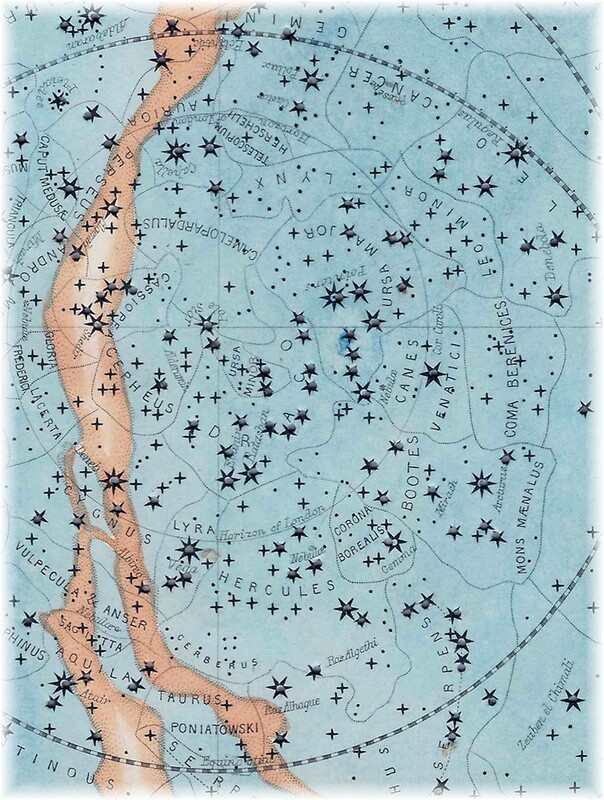 From an old star chart. When as a young man, I found my mother’s given name among the heavens it made my love of the night sky just a little more special…I’m hoping all of that is in the poem.